A gorgeous literary debut about second chances, New England Book Festival prize winner The Rest of Us is an indelible love story that explores the legacy of an affair between a young student and her older professor. As a college student, Terry fell madly and destructively in love with Rhinehart, her famous poetry professor—a relationship from which she never fully recovered. 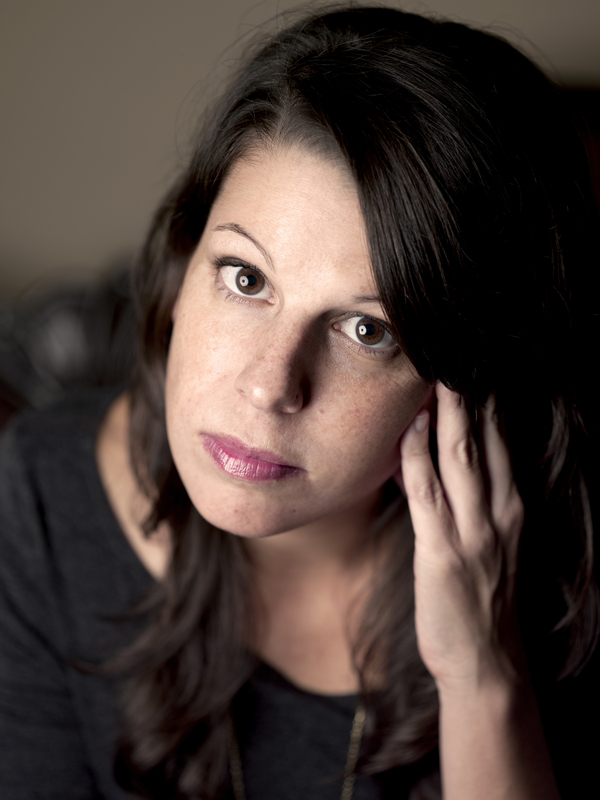 Now, fifteen years later, she is single, still living in the New York City walk-up she moved into after college, and languishing as a photographer’s assistant, having long since abandoned her own art. When she stumbles on Rhinehart’s obituary online, complete with litany of his many accomplishments, she finds herself taking stock of the ways she has not lived up to her youthful expectations—and surprisingly distraught at the thought of never seeing him again. And then, a few weeks later, she bumps into Rhinehart himself: very much alive, married, and Christmas shopping at Bloomingdale’s. What ensues is an intense and beautiful friendship, an unexpected second act that inspires Terry to come to terms with the consequences of their past and the depth of her own aspirations—and to begin to grow again, as an artist and a woman. 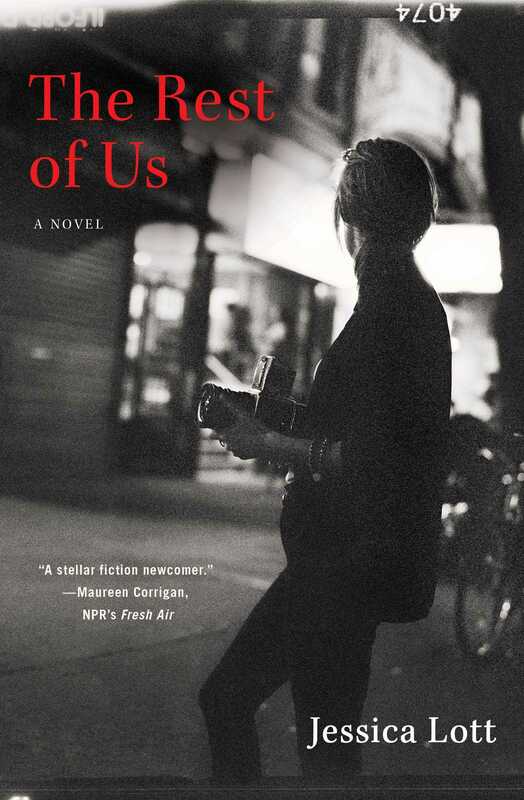 A captivating read to the last page, The Rest of Us explores those nagging questions that haunt us when we think of who we are, and who we might have been—a love letter to New York City and the struggles of its artists, and a sharp and stirring novel of the heart from a “promising new voice in fiction” (The Daily Beast).